Summer Versus Winter: When Should You Move? Once you’ve made the decision to move, the decision when is the next variable in the equation. Even in mild climates you will find plenty of pros and cons for each. 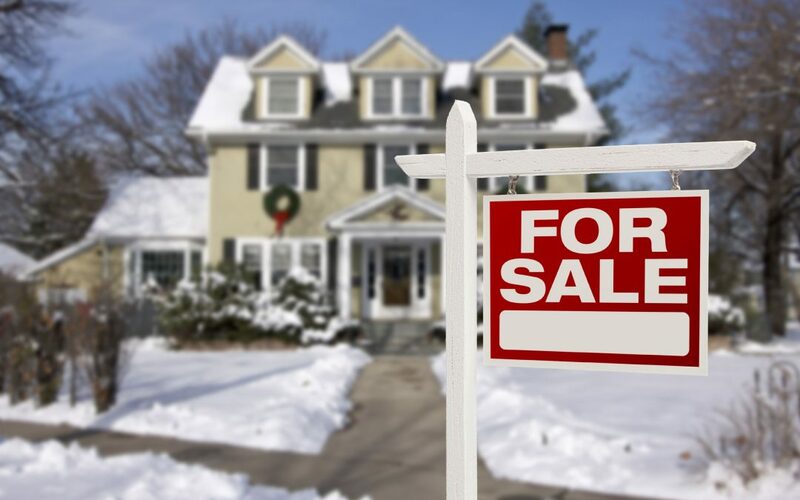 Here are a few things to consider when choosing between a summer or winter move. Weather is one of the biggest concerns when it comes to moving a household. Many opt to move in the summer when there is less chance for inclement conditions. Unfortunately, a summer move can still be hot and uncomfortable — or downright unbearable. If you are not a hot weather person, take into consideration how much time you will be spending outdoors throughout your move and decide whether it is doable. On the flip side, moving during winter months can allow a cool environment in which to work. Unfortunately, a bad storm or even light flurries or drizzle can greatly affect moving day and put items at risk of getting dampened. Take into account potential bad weather and consider having a secondary date on the chance Mother Nature doesn’t work in your favor. You will often get the best rates in the fall and winter months. However, it is possible that the length of time needed for your actual move will increase. Bad roads and closures can extend short distances by many hours and long distances by days. Will you be traveling a long distance with your move? If so, summer might be beneficial. You increase the chances of conditions being better, increasing the overall safety factor in transporting your family and belongings long distances. Winter is a slower time in the industry so you have a greater chance of getting preferred dates scheduled. However, keep in mind that holidays often see an increased flow in moving traffic, so it might be a bit more difficult to schedule during that time. Evaluate the pros and cons and decide which factors are deal-breakers for you. Then, plan ahead, schedule preferred dates in advance, and get packing! For further questions or to get a free quote, contact Attention To Detail Moving at (844) 668-3223.